FOR YOUR WELL BEING, PLEASE READ: No guarantees can be made for the outcome of healing or readings due to the nature of free will. Although I practice with the best ethical intentions and clarity of purpose, engagement of my services and what you do with the outcome is at your discretion. My services are for entertainment only. No refunds are promised or implied. You must be over 18 years of age to engage my services. Healing work is not intended to replace medical care. Please see a psychotherapist or a psychiatrist for mental health issues, an attorney for legal issues or a doctor for physical health issues. 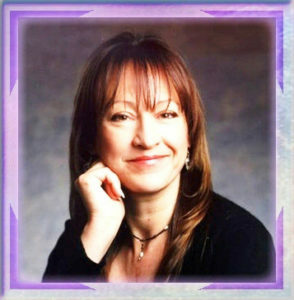 Please read my page about clairvoyance about what I do and how to get the best reading. Blessings To All Who Pass This Way.